Bedlam Paintball Bangor has three paintball venues perfectly situated around Bangor at Anglesey ,Snowdonia and Abergele. They are all fantastic venues. You are never without choice for Paintballing in Wales. 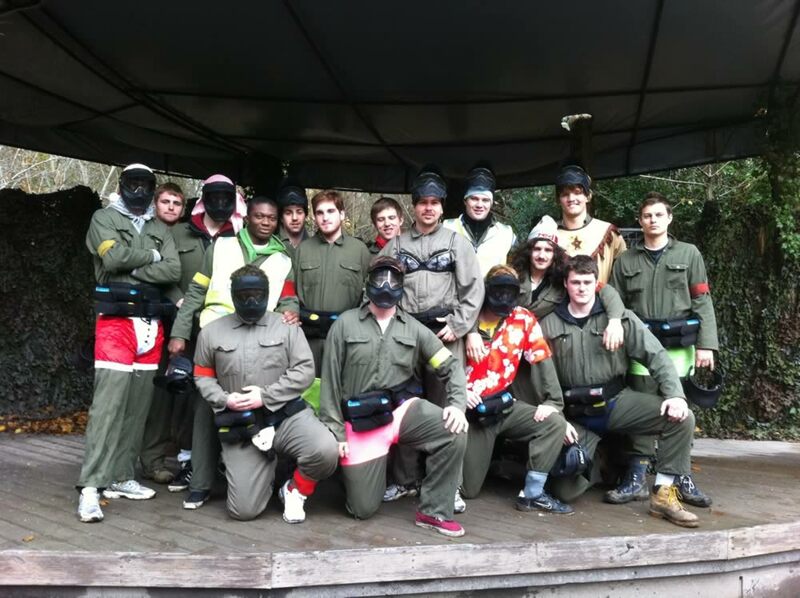 Whether you're an individual player, a group of friends, a student society, a paintball team, a youth group, a school, a stag, hen or birthday party or a corporate team-building group we aim to spoil you and give you a truly awesome time with us. Bedlam Paintball Wales around Bangor. The best paintballing deals in Bangor. Go Bedlam Paintball is a pay as you go package to play paintball at any of our venues around Bangor.The package includes entrance fees, game fees, paintball insurance, paintball marker gun, paintball hopper and propellant for the whole day.